Successful debut: the BMW M4 GT4 mastered its first race outing in the hands of customers successfully, and proved its reliability in the process. All three BMW M4 GT4s in action made it to the finish line after 24 hours in the desert marathon in Dubai (UAE). 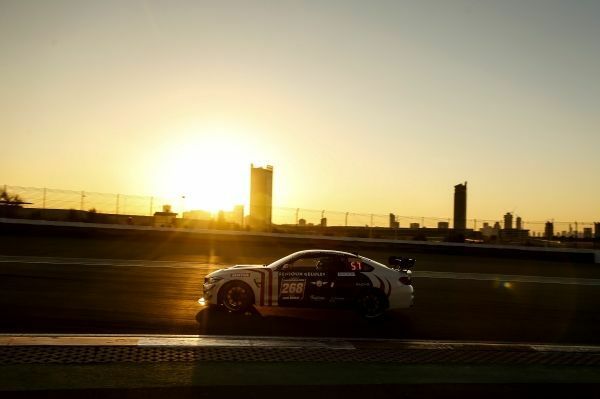 Securtal Sorg Rennsport coped best with the extreme conditions in the Dubai desert and completed a total of 534 laps of the 5.390-kilometre track in the BMW M4 GT4 to finish fifth in the class ranking. Two other BMW M4 GT4s were in action for 3Y Technology. “The most recent addition to our BMW Motorsport product family was in action for privateer customer teams for the first time – and at this extremely challenging endurance race in the desert,” said BMW Motorsport Director Jens Marquardt. “We have many months of intensive development and testing behind us. I am delighted to see the BMW M4 GT4 in action for customers. During the course of the season it will prove itself in countless races across the globe. 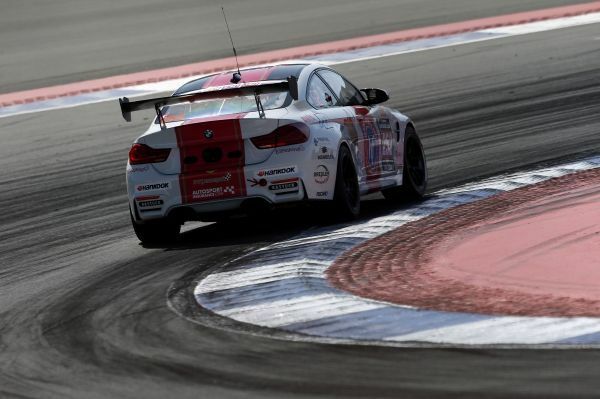 24h Dubai: Five BMW M235i Racings in the field; Hofor Racing get the win. 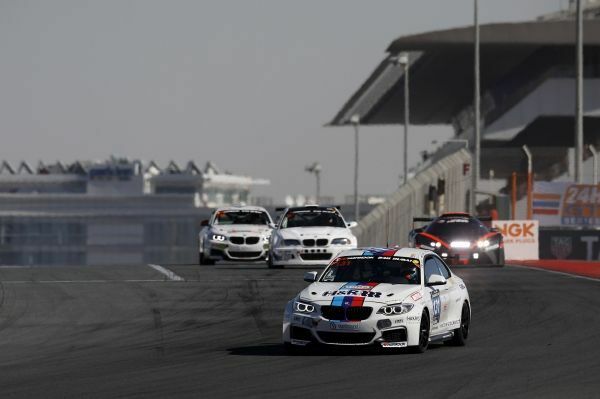 Five BMW M235i Racings contested the CUP1 class of the 24-hour race in Dubai (UAE). Car number 131, in action for Hofor Racing powered by Bonk Motorsport, was victorious after 519 laps on the 5.390-kilometre desert track with Martin Kroll (SUI), Michael Schrey (GER), Michael Fischer (AUT), Bernd Küpper (GER) and Gustav Engljähringer (AUT) at the wheel. Second place went to Securtal Sorg Rennsport, while Team QSR Racingschool finished third.